Companies that want to take advantage of IoT need solutions to manage data and interact with customers. Learn about IoT platforms and how to choose the right one for your connected product or service. 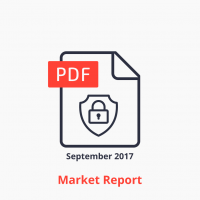 Click below to download this comprehensive white paper. Companies that want to take advantage of IoT need solutions to manage data and interact with customers. Learn about IoT platforms and how to choose the right one for your connected product or service. As the Internet of Things (IoT) begins transforming businesses, economies and society, IoT platforms are emerging as the central backbone in the overall IoT infrastructure. 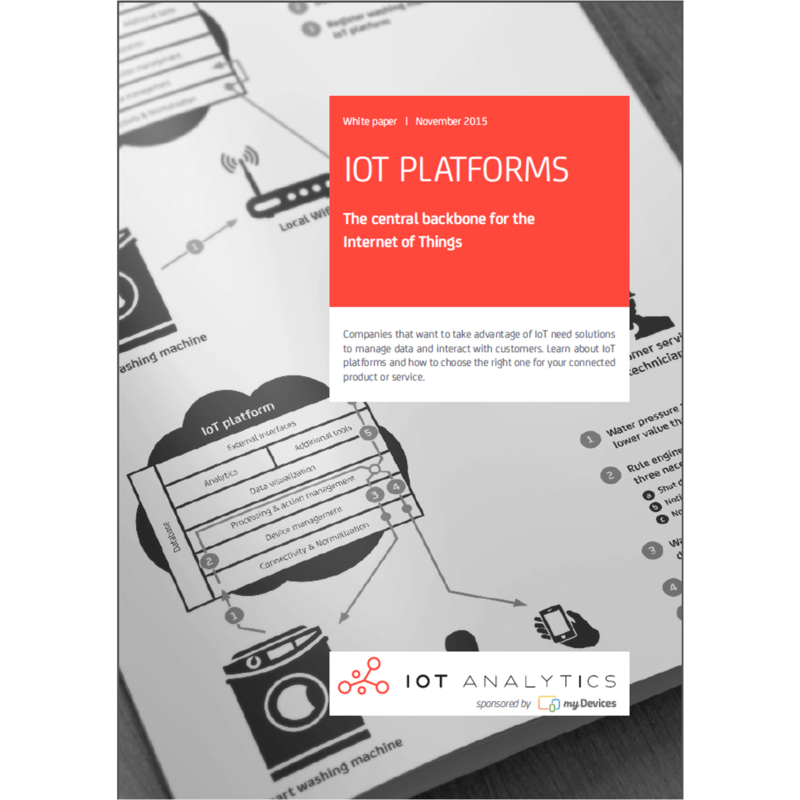 In this study we examine the current landscape of IoT platforms, how they work and the main aspects to consider when choosing a platform provider. their ~44 zettabytes of generated data. 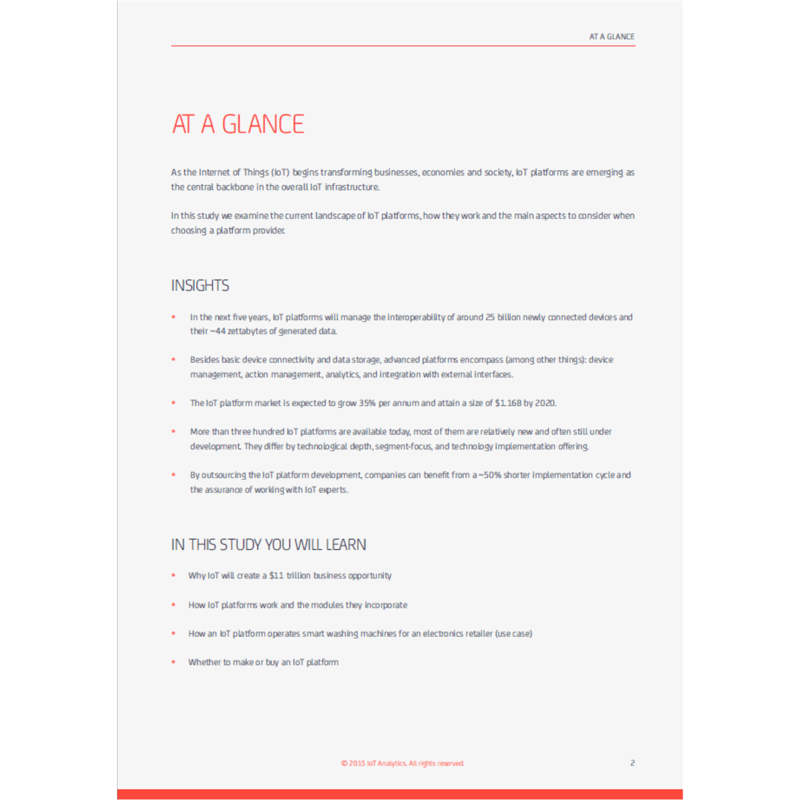 management, action management, analytics, and integration with external interfaces. 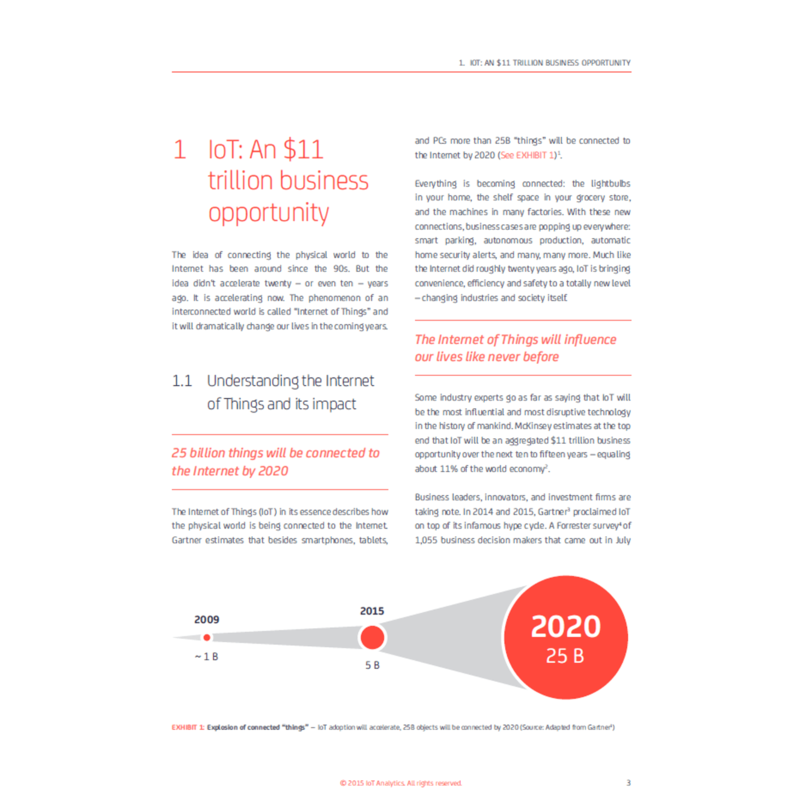 • The IoT platform market is expected to grow 35% per annum and attain a size of $1.16B by 2020.
development. They differ by technological depth, segment-focus, and technology implementation offering. the assurance of working with IoT experts.